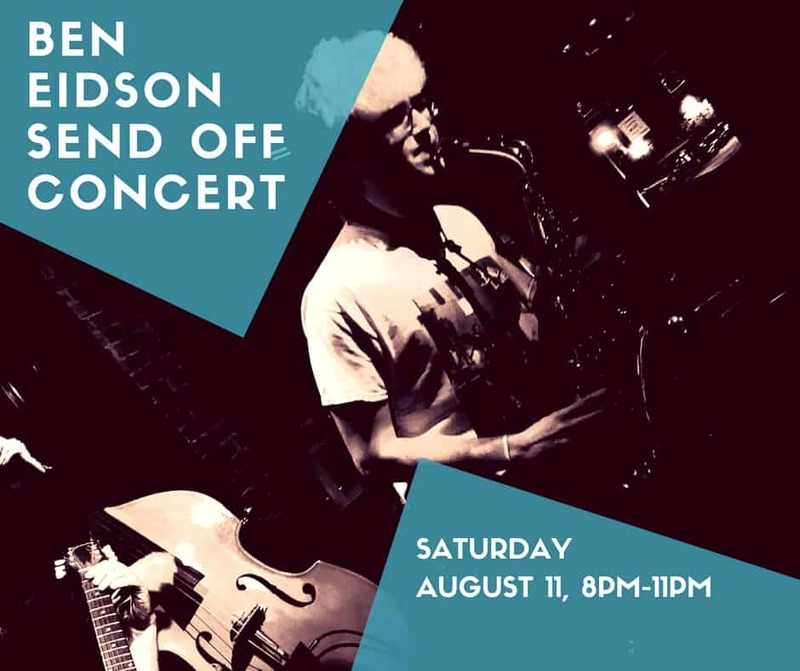 Please join us for a high “fivin” send-off for our own Ben Eidson who is headed to the New England Conservatory this fall! Bust out your jazz shoes and get ready for a great night of fun, music and friends. Enjoy an amazing concert that could lead into a jam session. $10/pp suggested donation for Ben and the band.